Poor vultures. They really get a bad rap. No one wants to be called a vulture. It means you’re lazy, just picking the scraps off someone else’s hard work. Vulture even became part of the 2012 presidential campaign vernacular. However, vultures are incredibly interesting creatures that provided vital ecosystem services. There are 23 species of vultures that can be split into two groups: the New World vultures and the Old World vultures. Let’s learn a little about these super gross and fascinating birds. 1. 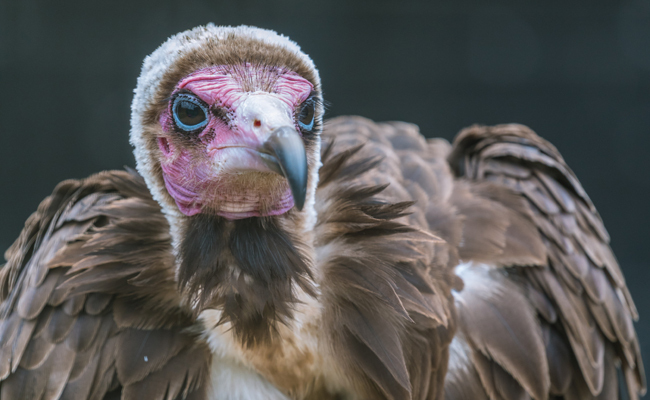 Vultures have stomach acid from hell. That might be overstating things. I mean, I have no idea what hell’s supply of stomach acid is like. However, vulture stomach acid is tough and really corrosive. It has to be — otherwise, these birds wouldn’t be able to eat those nasty, rotten carcasses that are infected with botulism, cholera and anthrax. 2. Vultures live all over the world. The popular portrayal of vultures is that they are exclusively desert birds that wander around looking for almost-dead prey — and, when they find it, circle mercilessly overhead. 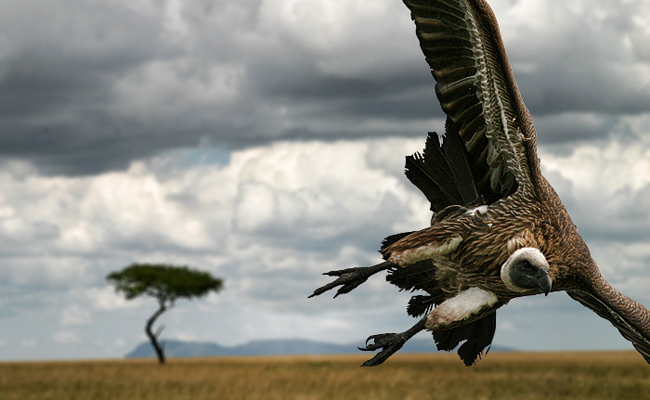 However, vultures are actually found on every continent, except Australia and Antarctica. Species of vultures live in a variety of climates, including along the Himalayas, Sub-Saharan Africa and in the Amazon River Basin. It doesn’t matter where you live; someone needs to get rid of the dead stuff. 3. Vultures can use tools. They can’t use tools the same way chimps or human can — because they’re birds. However, the Egyptian vulture, for example, drops rocks onto ostrich eggs in order to break them open. They’ve also been spotted using twigs as a tool to gather strands of wool, which the birds use to line their nests. Other vultures use different methods of finding food. 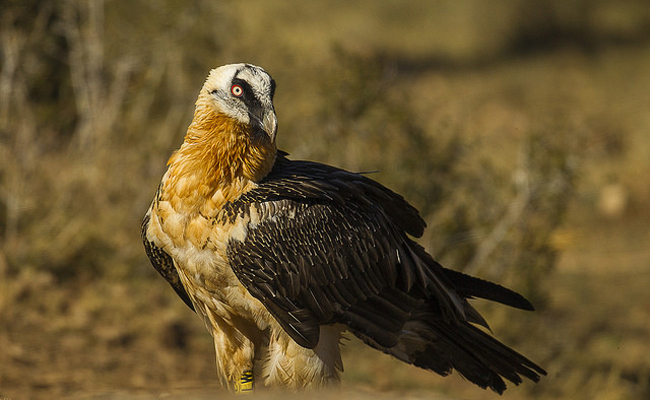 The bearded vulture, for instance, will drop tortoises to crack the shell open. The bird will also do this with bones to access the tasty marrow. 4. Vultures can be very social. It’s also part of popular cartoon wisdom that vultures slink around alone, or maybe in groups of two or three. In fact, vultures can be very social. 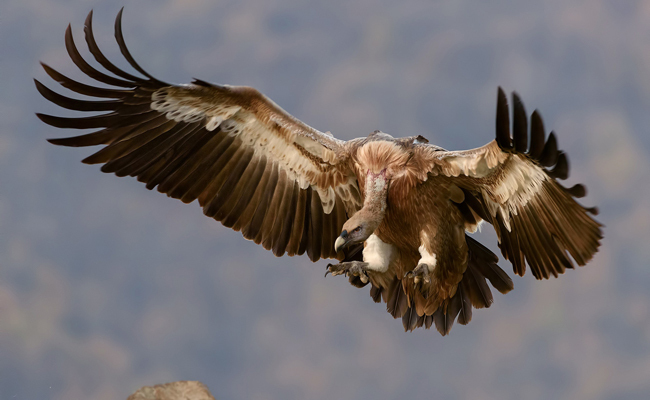 Take the Ruppell’s Griffon vulture. These birds mate for life, which can be 40 to 50 years, and live in colonies of 1,000 mating pairs. The love birds only lay one egg per year, and both parents incubate and feed the resulting chick. They also tend to feed in large groups. Well, at least one species can: the turkey vulture. This is an ability that is rare in birds, but turkey vultures can sniff out a special sulfurous smell from more than a mile away.